I just get credited for all tap reasearch I did recently. That sounds very nice. Just stay cool keep going ahead. After few days end up above 10 dollars. 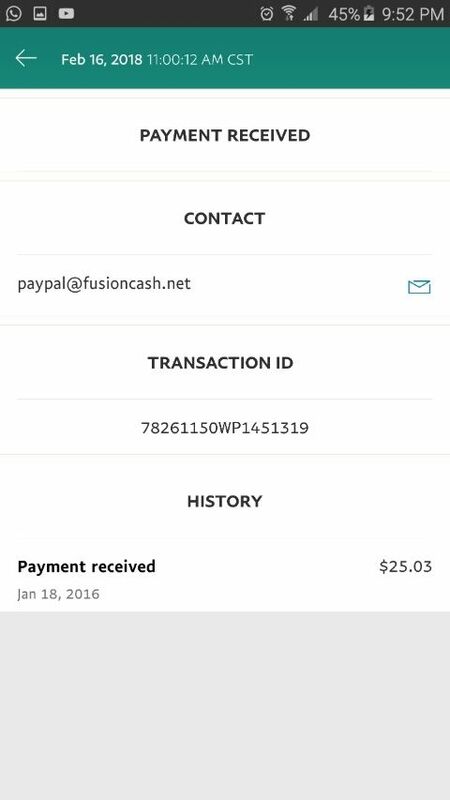 Welcome to fusion cash as a new member. Support / Re: How long does it take to get credit for a survey? I think it is nomore than ten minutes waiting time. Scroll down in the page and you will find forum bonus request click on it and follow the intruction. Support / Re: Hey there. Anyone ever get this message? This radio offer is very boring. This one seems to be a good offer which I will try soon.